Steve Payne from Ernst & Young presents a check for $20,000 to SJHS students and faculty. Left to right: Jane Payne, Steve Payne (Ernst & Young), David Harris (Trident Technical College VP of Instruction), Kimiyonn Sadler, Zuriah Zepke, Jimmy Bailey (KCF), Davion Green, John Zepke, Stephen Larson (SJHS Principal), Michael Thomas. (Photo provided). A primary focus of the Kiawah Cares Foundation (KCF) is supporting education throughout Johns and Wadmalaw islands. 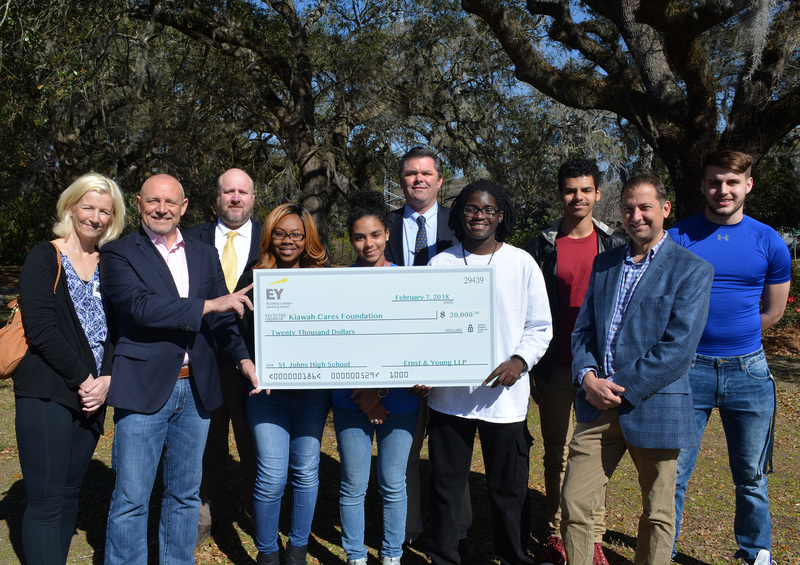 Now, thanks to a generous donation from multinational professional services firm Ernst & Young, the foundation will be able to continue this mission by providing vital resources to high school students on Johns Island. EY donated $20,000 to the foundation to support KCF’s partnership with St. John’s High School (SJHS). KCF will use this gift to purchase required textbooks for dual credit courses at Trident Technical College. The dual credit courses offered by SJHS, in conjunction with Trident Technical College (TTC), allow students to earn college credit while still in high school. This credit can then be used toward a degree at many colleges and universities. This credit can then be used towards a degree at many colleges and universities. KCF, through a separate partnership with the Kiawah Women’s Foundation and Kiawah’s Best Friends Fund, has also secured funding to transport the students to and from TTC for these courses. Of the partnership with D9 schools, KCF Chair Jimmy Bailey said, “We believe strongly in community support of our future generations. Over the past 5 years Kiawah Cares has forged strong relationship with D9 faculty to provide needed resources. We want island students to know we care for and about them.” For more information on KCF, the programs it supports, and how to make to a gift to the foundation, visit KiawahCares. 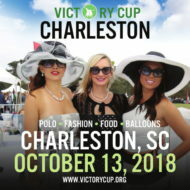 org or contact KCF at 843.768.9194 or kiawahcares@kica.us. EY is a multinational professional services firm headquartered in London, England. EY is one of the largest professional services firms in the world and is one of the “Big Four” accounting firms. For more information on EY, visit EY.com. 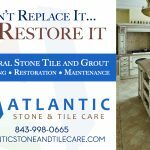 Kiawah Cares (KC) is a community outreach program established and coordinated by the Kiawah Island Community Association. KC partners with nonprofits, schools and faith-based organizations that serve Johns and Wadmalaw islands to celebrate the community, as well as work together to address social issues on the islands. The mission of KC is to create community partnerships and contribute to improving the overall quality of life on the Sea Islands. 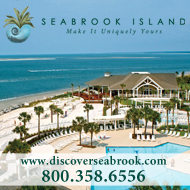 The 501(c)3 Kiawah Cares Foundation serves as the funding mechanism for the outreach program.